Are you a game lover? If your answer is in the affirmative, then I have some great news for you. Ever thought of making a career out of what you love and still earn loads? Well, then this deal is exactly for you! 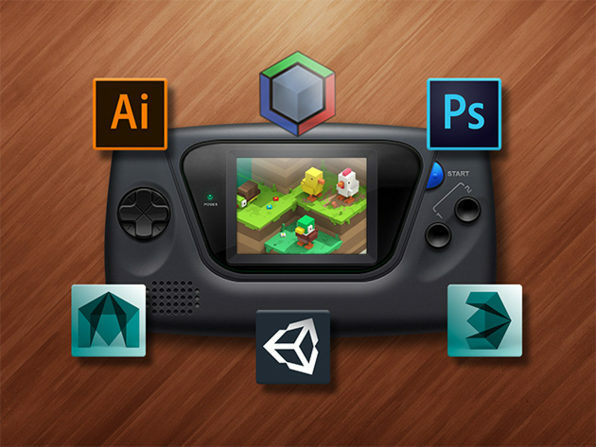 Wccftech is offering an amazing discount on the School of Game Design. With this deal you will be able to access courses that have been specially designed for developers of varying skill levels. You will be able to learn at your own pace and will get access to an enormous library of step-by-step training videos. You will be able to perform the very basics to the very advanced techniques with Unity 3D. The deal offers lifetime access with one purchase. What more do you want? You can access the content using mobile or web streaming. After purchase don’t forget to redeem your code within 30 days. You should know that certification of completion is not offered for completing the courses. It is compatible with 4GM RAM, Mac OS X 10.9 or later, Windows 10, 8.1.